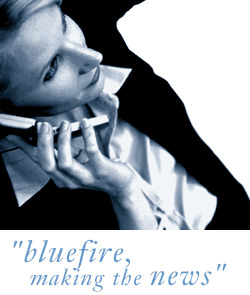 Bluefire Consulting are recruiting for an experienced Cross Trade Sales Coordinator to support the Field Sales Team for a large shipping company based in London. Previous sales experience within a shipping role is required for this role. The successful Cross-Trade Sales Co-ordinator must be able to demonstrate strong communication skills, proven sales background and the ability to work under pressure. Knowledge of export and import procedures is preferred.